Today’s Mapping PARTY is canceled due to icy conditions. Thank you for your interest and we hope you can join us for another event soon! Time: 10am to 1pm Lunch will be provided. iowamapgive@gmail.com. Please include your name, OSM username, if you need a computer, and pizza preferences. Why: Even in this era of Internet everything, there are many places that do not have up-to-date maps, especially in a digital format for free. To remedy this situation, we are joining a worldwide volunteer effort called Open Street Map (aka OSM – www.openstreetmap.org/) that is creating a crowd-sourced map of the world that is open source, free and available for any use. OSM provides online web mapping tools for people to map roads, buildings, water bodies and features of interest using satellite imagery as a base. Volunteers use their own computers to map places all over the world. Other OSM participants check the accuracy of the mapping and add names to roads and other features. The completed and checked areas are distributed through the OSM web mapping site and can be downloaded. 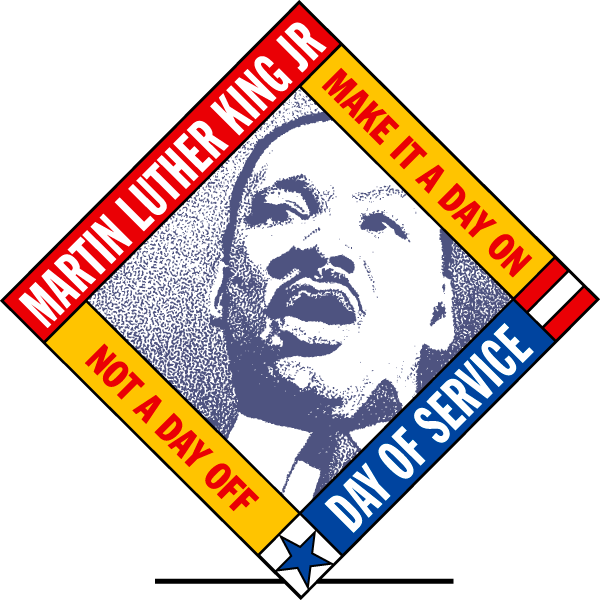 If you are interested in participating in the ISU OSM Mapping Party, or have questions, please send an email to iowamapgive@gmail.com. 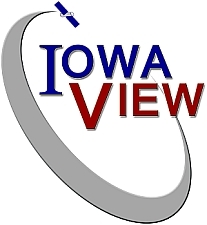 The OSM Mapping Party is sponsored by the ISU GIS Facility and the IowaView remote sensing program.